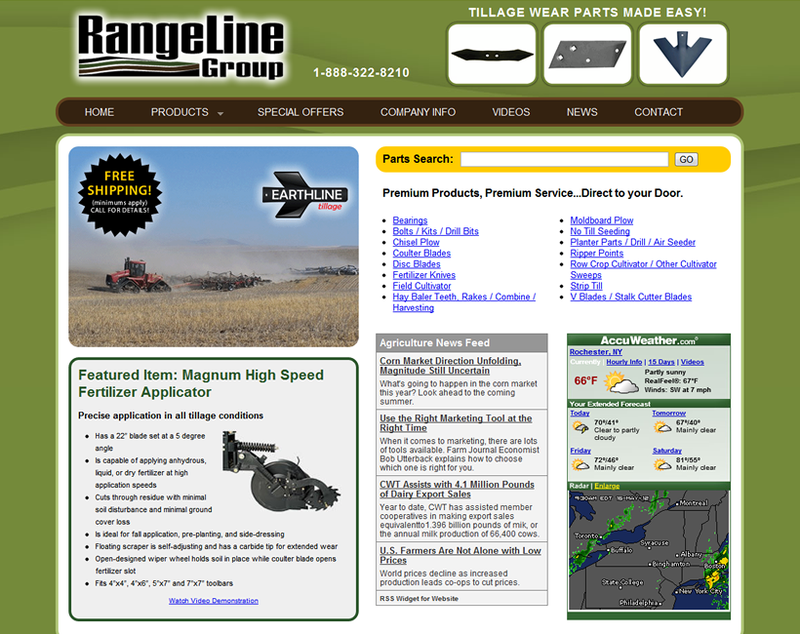 RangeLine was looking for a new web site to showcase their large selection of tillage wear parts. 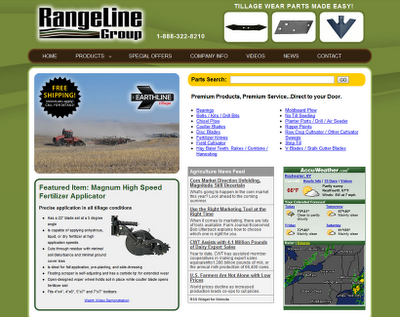 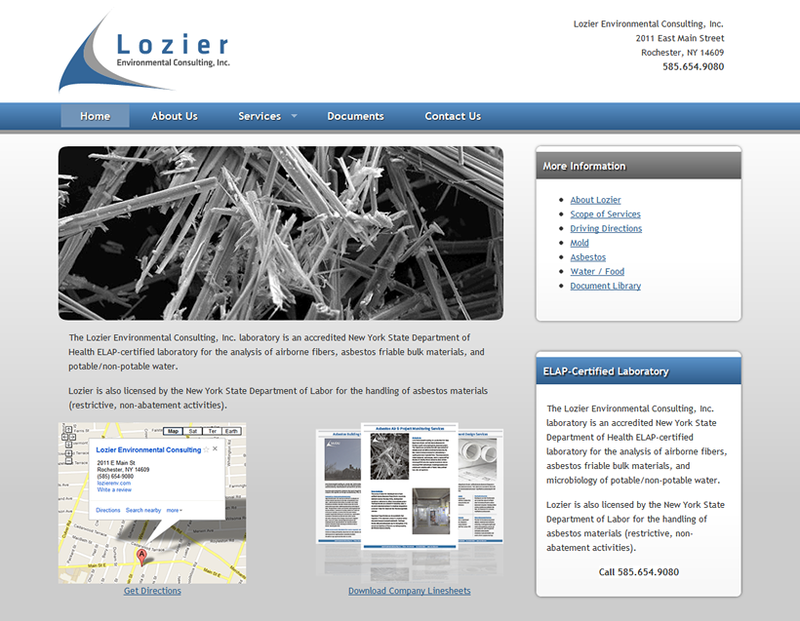 Site features an internal search engine to facilitate location of specific parts. 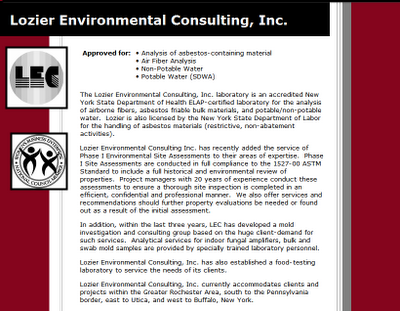 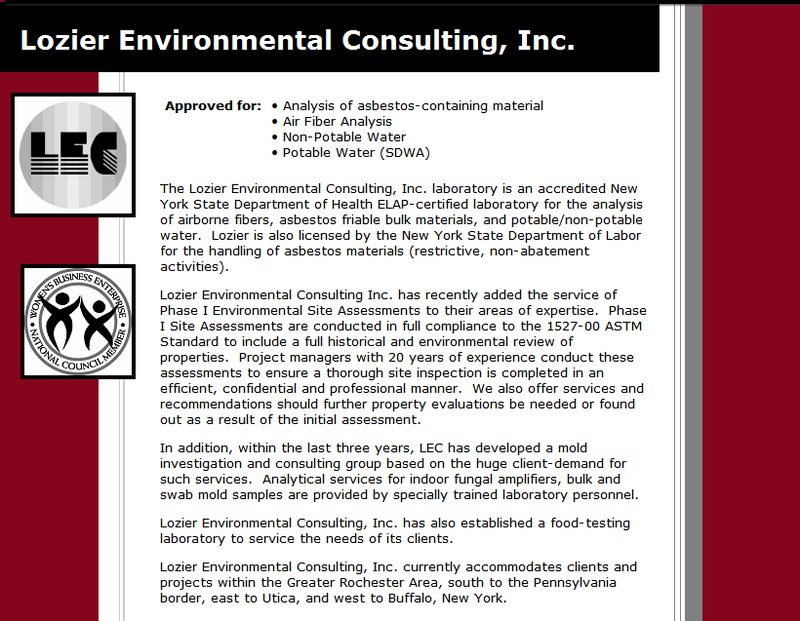 Home page utilizes a couple of scripts to pull in dynamic "industry related" RSS feeds.